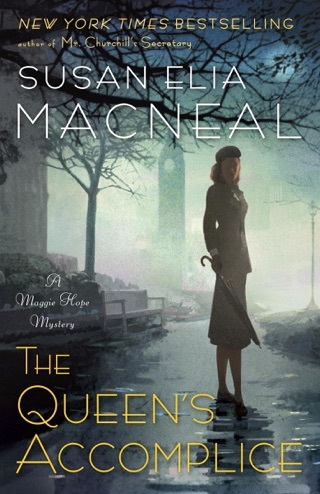 A plucky heroine isn t enough to salvage a plot overly dependent on contrivances, as shown by MacNeal s debut set in 1940 London, the kickoff to a series. 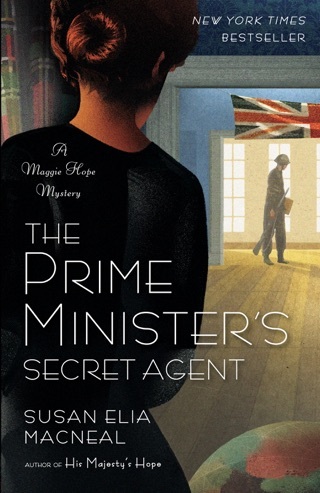 The murder of Diana Snyder, a secretary in Prime Minister Winston Churchill s office, creates a vacancy that American expat Maggie Hope agrees to fill, despite her umbrage at having been previously passed over for a more substantive position there. 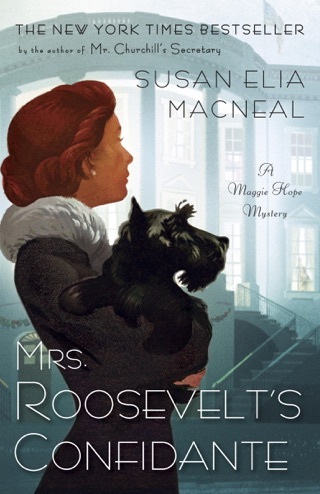 Maggie adjusts fairly quickly, even as the people of London strive to withstand both German bombs and IRA outrages. 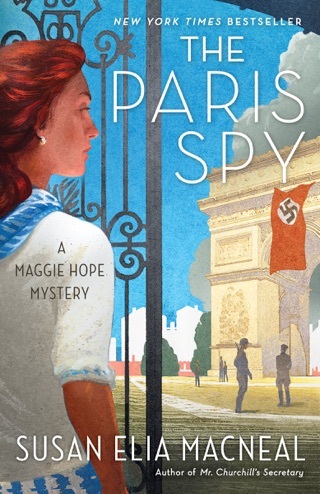 Since those behind Snyder s fatal stabbing as well as their motive are identified early on, the suspense mainly lies in whether Maggie will be able to use her intellect to foil a plot aimed at decapitating the British government. On several occasions, disaster is averted purely by chance, undermining efforts to credit Maggie with saving the day. Starts off well enough, but falls into complete disarray by the midpoint. 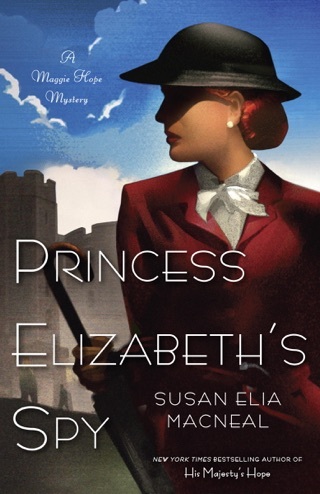 A passable romp through blitz era London. 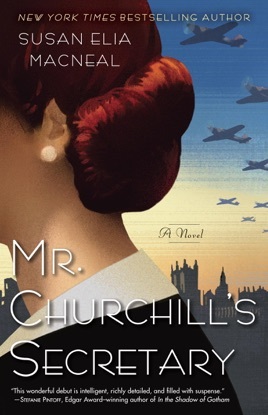 Novices to Churchillian lore will find much that will charm them about one of the great figures of World War 2, rooted in the words of his speeches and widely shared anecdotes. Those more familiar with the history will find a small, but glaring, historical error and may find Churchill rendered more as caricature than real person. The main character is engaging and earnest. The supporting cast are more a collection of british tropes and stereo types, with the exception of Chuck--a real original. The plot is a bit breathless, but fails to build the sustained suspense one looks for in this genre. The main character finds herself at the center of so many significant events as to strain suspension of disbelief. There are too many narrow escapes. The story telling seams show a bit too much for this reader's taste. 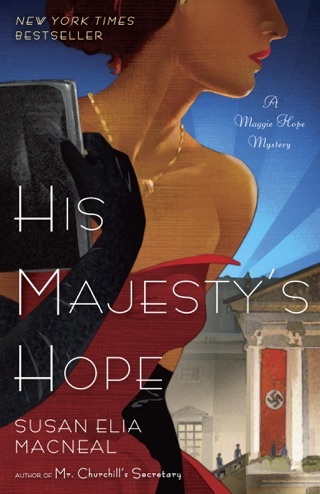 If you look for diversion in World War 2 fiction, you will likely enjoy this as a quick read.